One thing that teachers will always love to receive is writing utensils. Kenzie told me that she and her friends always take their teacher's pencils. So I thought it would be fun to create a pencil holder to gift classic No. 2 pencils for Teacher Appreciation Day. You probably have most of the materials already at your disposal! 1. 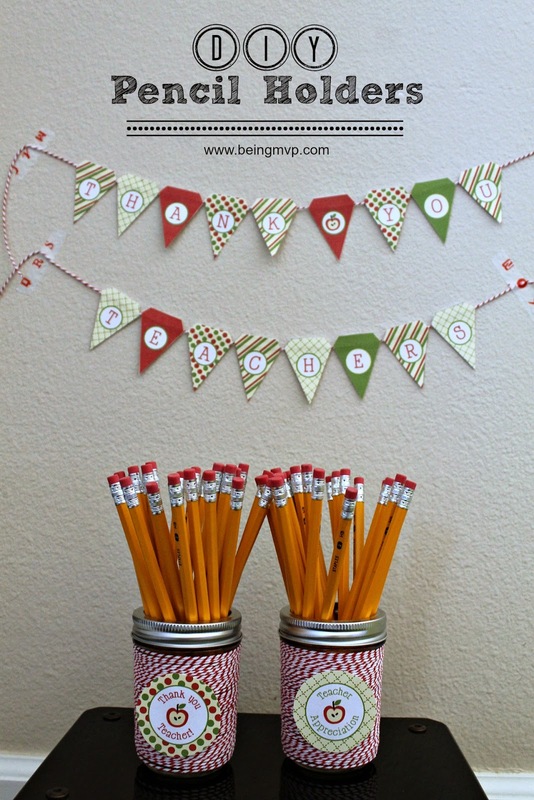 Grab as many half pint ball jars as you need for the number of teachers you want to gift. These are just the right size to allow the pencils to be seen. Unscrew the top and set aside. 2. 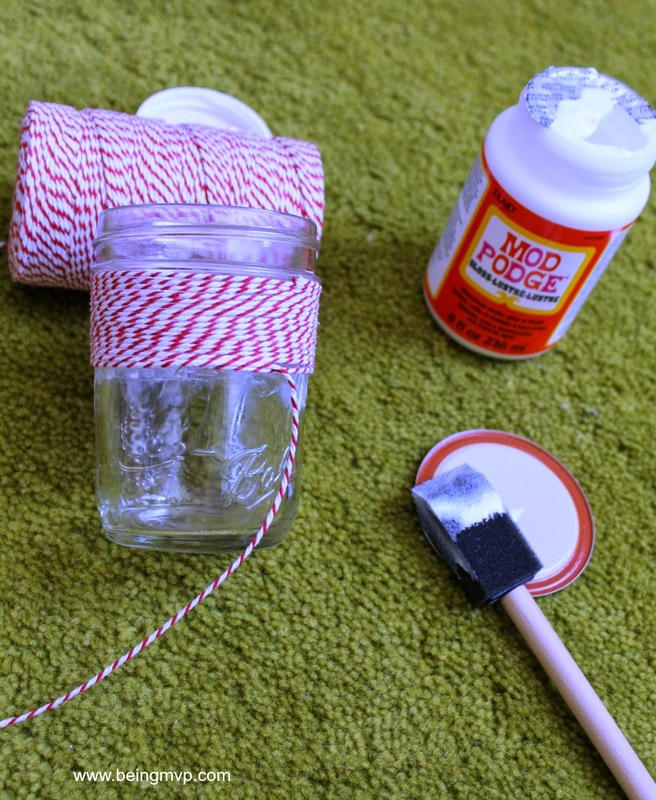 Open your Mod Podge and dip the foam brush inside to coat the bottom. Brush the outside of the jars in inch width increments. This is the first time I'm using Mod Podge and I am a fan! A bit stinky but it dries quickly and sets well. 3. Grab the end of twine and start wrapping the jar from the mouth (top). When you reach the bottom of the "glue" just brush on an inch more and start wrapping again until you reach the bottom of the jar. 4. Brush a bit of Mod Podge over the ends (start and finish) and set aside to dry. 5. After completely wrapping all the jars and letting them dry, screw the lid back on minus the top. This allows you to just place the pencils right inside. You can even paint or spray paint the lid to another color if you'd like. However, the pencils had silver detail so I left it original. 6. 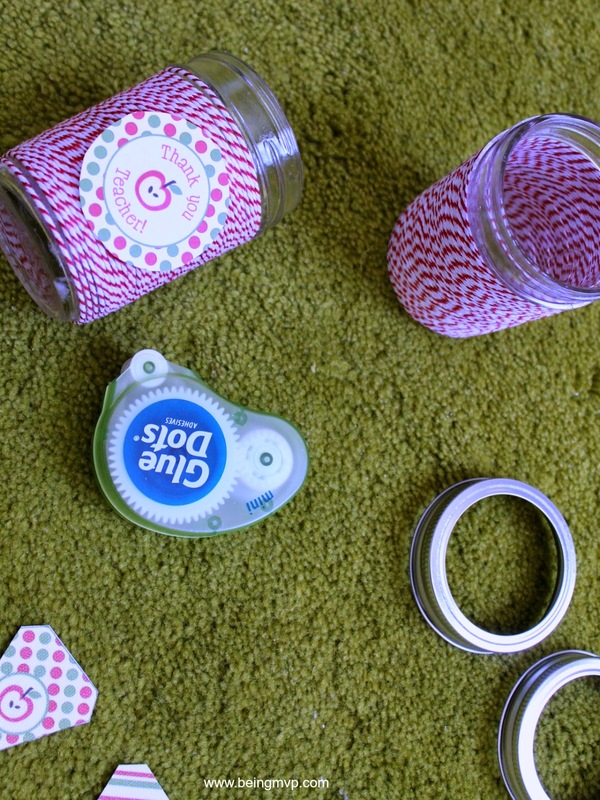 I found the cutest printables at How Does She so I just printed off a few of the labels and used Glue Dots to attach to the front of the jars. You can even get creative and make your own printable but since I have limited time and just got back from a conference - these will have to do! 7. Grab a handful of pencils and place inside and it's ready to gift! How quick and easy plus loads of practicality for your child's teacher. You can even put colorful Sharpies or pens inside as well. 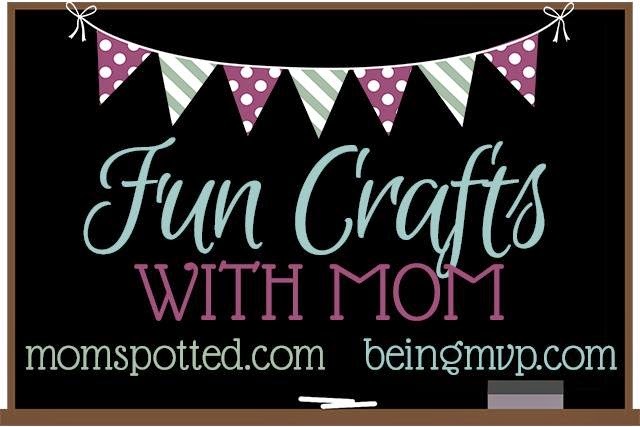 Check out the Make Your Own Bird Seed Feeders from MomSpotted this week. I hope you enjoy and link up your craft! How cute! What a great idea and a nice way to involve kids in showing appreciation to their teachers. This is a awesome craft for the kids to do for there teachers. 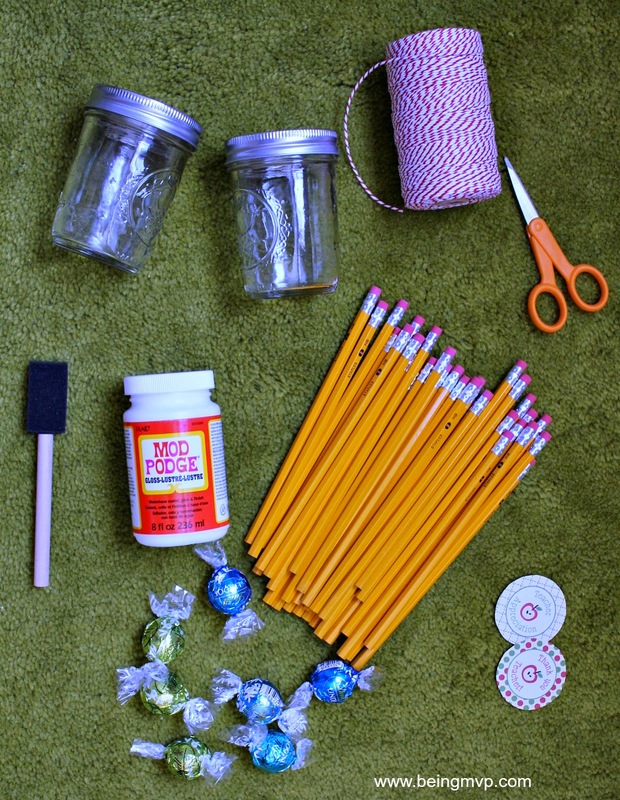 Easy materials to gather and I love Mod Podge, i use it mostly all the time when crafting. These are so cute and look like a lot of fun to make. 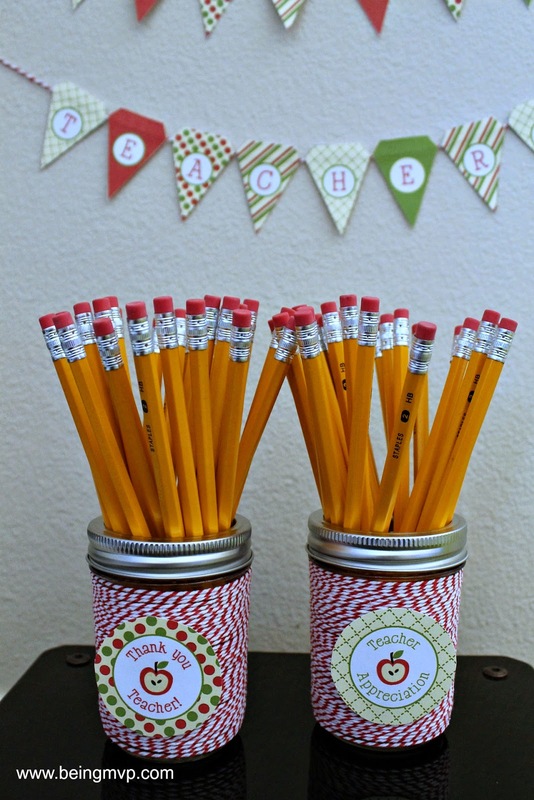 These are super cute and fun teacher appreciation gifts! I will have to make some of these for the kids' teachers! What a great idea! I must admit that I was not nearly as creative for our Teacher Appreciation gifts. I'll definitely have to pin this one for later. These pencil holders are an easy craft idea even I can make, and I really like the design and name on the front. I would love to make a couple of these for my niece to give to her teacher at the end of the school year to thank her for all that she does! These are super cute and perfect to give as a teacher gift. awww so cute and I love the banner, too! These pencil holders would bring a smile to any teacher! These are really cute. I love doing something special for teachers for all theydo!